If the last few months are an indication of the temperature of housing markets across the country, a period of relative calm can be expected during the last three months of the year. A trend of market balance is emerging as we approach the end of 2018. One head economist said "The market is going from great to good." 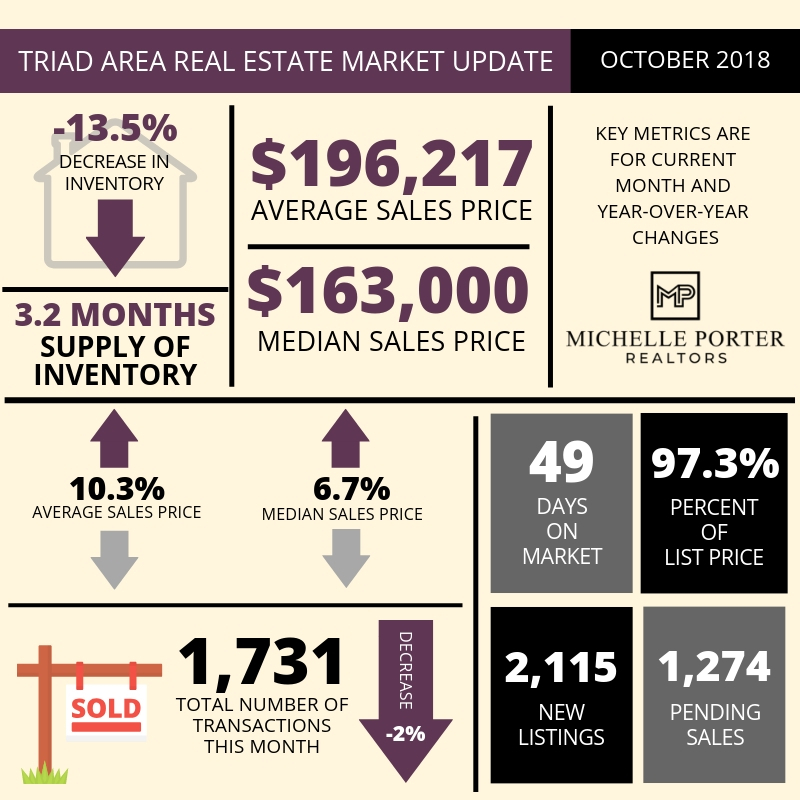 Prices are still rising in most areas, and the number of homes for sale is still low, but there is a general shrinking of year-over-year percentage change gaps in sales, inventory and prices. The national unemployment rate has been below 4.0 percent for three straight months. This is exceptional news for industries related to real estate.